one flip at a time! Browse our wide selection of classes to find one that fits your schedule. Once you pick a class you can easily register on our Parent Portal. Now that you're registered for class come in and join the FUN! Are you looking to get your athlete enrolled in FUN? Indiana Gymnastics Center has just what you need. We offer a wide selection of classes for boys and girls aged 12 months (strong walkers) to 18 years old. The FUN starts when you choose from our selection of classes: Recreational, Pre-school, Tumbling, and Ninja. Looking for FUN with a side of competition, inquire about getting an evaluation for one of our Girls Team or Boys Team classes. We also have seasonal events, camps, Parents Night Out, and Sleepovers! We haven't forgot about you special Birthday gymnasts, celebrate your Birthday with Indiana Gymnastics Center! Please make sure you are following Indiana Gymnastics Center on Facebook for up to the minute news on closings/delays. Sometimes the quickest way for us to reach everyone is through social media. We try our hardest to get important information out in a timely manner and sometimes emailing or calling each individual family means some people may get the news too late. Indiana Gymnastics Center is HIRING! We are looking for energetic and athletic coaches for our recreational and Ninja classes. Experience working with children preferred. Well organized and committed to helping children grow in their skills a plus. WE TRAIN! Send us your resume so you can join in the fun at IGC! Your Traditional PE Class with games like Kickball, Crab Soccer Races, Gymnastics and much more! Gymnastics is a sport that can help your child reach their goals in many parts of life.  Here at IGC we aim to build a foundation that helps gymnasts become well-rounded adults. By participating in gymnastics classes, gymnasts gain social skills, politeness, a work ethic, discipline, determination, and a sense of accomplishment. Your child will gain strength, balance, and flexibility which helps them learn to enjoy physical activities leading to a healthy lifestyle. 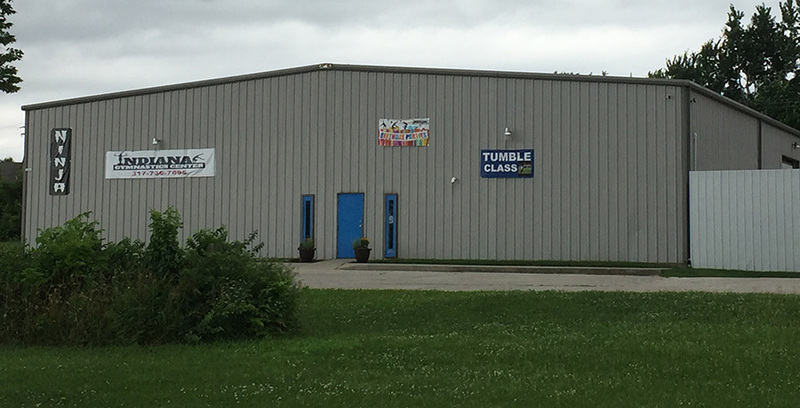 Airbag - Only gymnastics gym in the Indianapolis area equipped with an airbag. IGC will be closed the following days for holiday's and breaks. These scheduled closing are worked into tuition fees. Tuition is based on a 4 week month. This leaves 4 weeks out of the year that we are able to close for holiday's and breaks. Regularly scheduled classes will not be held during these closings. However, special camps and parties will be available so gymnasts can still get some practice in. Be sure to check your emails for information on these special events. Dates are subject to change. Check often and make sure you are receiving email notifications.